In a town where face-lifts are as common as Fendis, The Beverly Hills Hotel Spa, which focuses on anti-aging treatments, is an in-demand destination for those looking for a little pampering without the pain. The spacious spa caters to both the elegant old-money elite as well as young spa addicts who love to spoil themselves. You, too, can indulge in the high life with a luxe treatment like the caviar intensive eye lift, which uses real roe to help reduce fine lines and dark circles. Fish eggs on your face may seem unappetizing, but the rich proteins in the caviar are said to boost collagen production. If you’re looking to turn back the clock a few (or more) years, the exclusive spa is leading the charge in anti-aging skincare treatments. 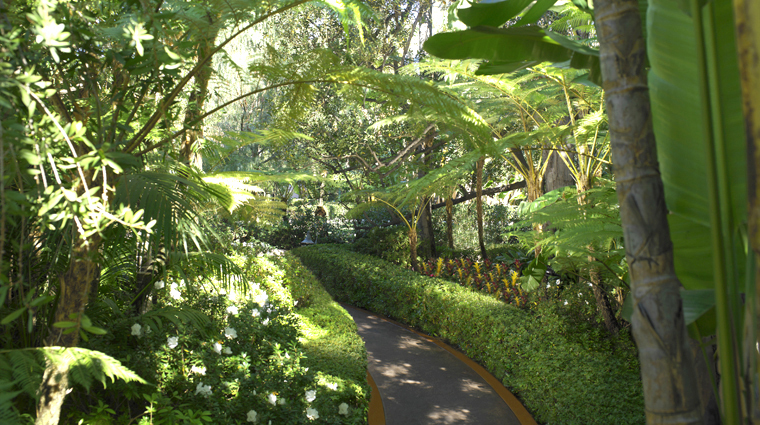 However, the luxurious elegance of the Beverly Hills Hotel makes the spa feel much more oasis than medical. Guests are pampered with over-the-top decadent treatments that utilize caviar extract to firm skin, 24-karat gold to lift, brighten and energize, and micro-crystals of diamonds and freshwater pearls to polish skin. Relaxation and pampering start right on arrival as the luxe robes and slippers are given to you before your treatment begins. The upscale spa is located on the Promenade level of the hotel, so the best way to experience the spa is to book a stay at the Beverly Hills Hotel. The Beverly Hills respite requires six hours’ advance notice to cancel or reschedule an individual service and 24 hours’ advance notice to cancel an appointment for multiple treatments. Although the California sanctuary is keen to accommodate guests of all ages, massages for kids are only available on a case-by-case basis. Get a red carpet-ready glow with the 60-minute Oxygen facial. Pure oxygen molecules invigorate tired skin and eliminate toxins, leaving you with a bright and clear complexion. Don't have enough time to spend all day at the salon? 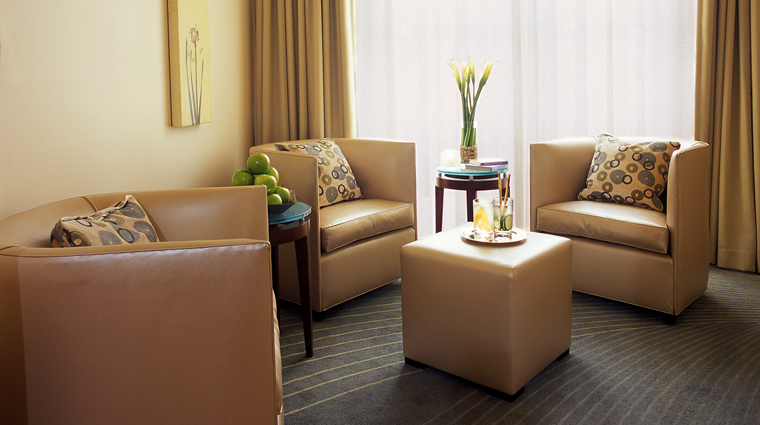 Opt for The Beverly Hills Hotel Spa's Express Manicure and Pedicure. The 30-minute services are designed to provide maximum results in a hurry. Enjoy a fully sensory experience when you indulge in a Citrus Quench massage. Vitamin C, green tea and rosehip oil combine to eliminate dead cells and leave your skin feeling soft and luminous. This state-of-the-art spa offers ample space for relaxing and loosening your muscles and body before treatments, and for freshening up before heading to a meeting or dinner. There are six remarkably soothing treatment rooms, with two of those serving as generously sized escapes for couples to enjoy side-by-side spa experiences. 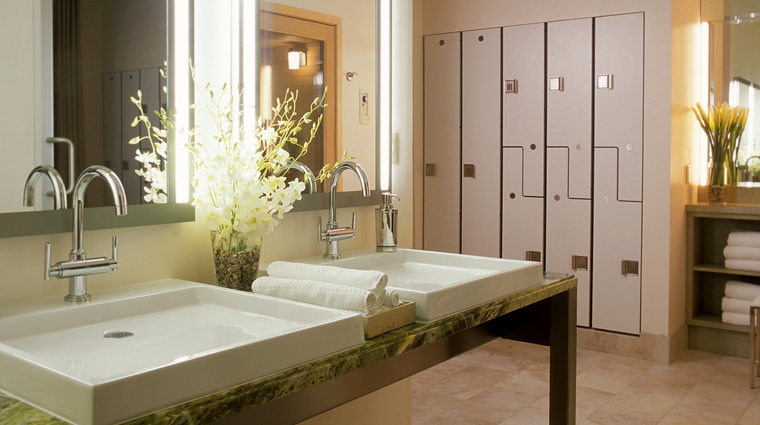 Within the men’s and women’s locker rooms, steam rooms and showers can be enjoyed. Even though the wet areas might feel small, their attention to detail — including the extensive range of personal care and grooming items — means you’ll have everything you need to continue or start your day after treating yourself to a top-of-the-line spa treatment. Private cabanas await poolside for outside treatments.